Back in the 1980s, BK (before kids), my husband and I spent quite a few Sunday mornings having breakfast at The Corner Restaurant. We would bring our newspapers, order the blueberry pancakes (it seemed like that was the ‘special’ every week) and sip coffee from those classic New York deli-style mugs. Usually there was someone we knew at a nearby table: my dentist, a real estate developer, a pencil salesman, hung-over friends–we would push tables together and enjoy a tasty meal that kept us full all day. The Corner has re-opened, thanks to two new owners, and yesterday hubby, college daughter and I finally got around to trying out the new place. (We remarked to our waiter that the last time my daughter was there she was in a car seat). Nostalgically familiar yet new in a comfortable, laid-back way, it’s a must visit for a morning meal. The old wall benches and chalkboard (much larger) are still there, along with the huge windows streaming in bright sunshine. I love the long burlap curtains, the hardwood floors (no more sticky carpet!! ), new tables and chairs (with cushions) and wood trim accents. Walking in, you are greeted by a friendly hostess and offered fresh Roasterie coffee (yes, there is a special Corner blend) and our wait was just ten minutes or so (we arrived just before 9am). Server Mike was sincerely friendly, efficient and attentive. The classic Corner ‘scramble-fuls’ are still on the menu ($12 for the basic dish that comes with toast and potatoes, add-ins of meat, cheese and veggies are extra), plus some new items (whole grain waffles or pancakes for $5, gluten free items, homemade granola, food supplied from area farms). I ordered the whole grain waffle, which comes with REAL maple syrup and two over medium eggs that were cooked perfectly. The huge cinnamon rolls look so tempting–one would feed three people. Alas, no bagels on the menu, but the classic biscuits and sausage gravy are there. Bonus: inside the entrance is a tall ladder with daily newspapers, including the New York Times. You will spend a little more for breakfast here than say, Chubby’s, Eggtc. or Huddle House–but it’s worth it. The menu is basic breakfast but with a true chef’s inspired touches (my waffle came with a tarragon-grape-onion butter; I saw prosciutto hash and pesto cream on the menu). The Corner offers brunch after 11am and a variety of salads and sandwiches for lunch. 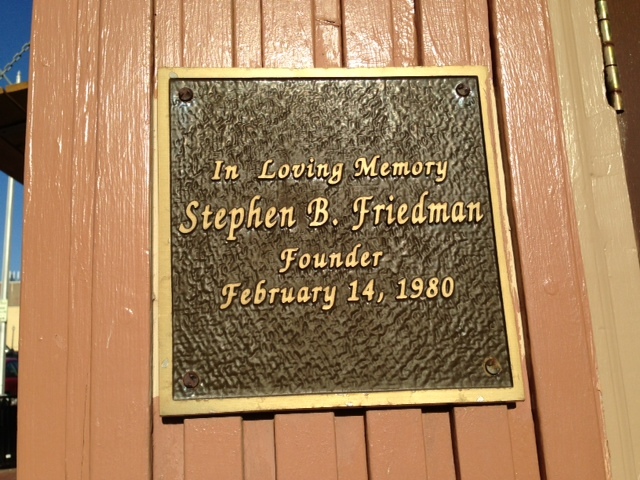 Steve Friedman was the owner of The Corner during it’s heyday in the 80s through the mid 90s–after he passed away, the place slipped in food quality and cleanliness. Steve created the casual, cool vibe of the restaurant– midtown’s eclectic residents were welcome at all hours and served equally. People didn’t mind waiting outside ‘on the corner’ for a table, chatting and striking up new friendships. 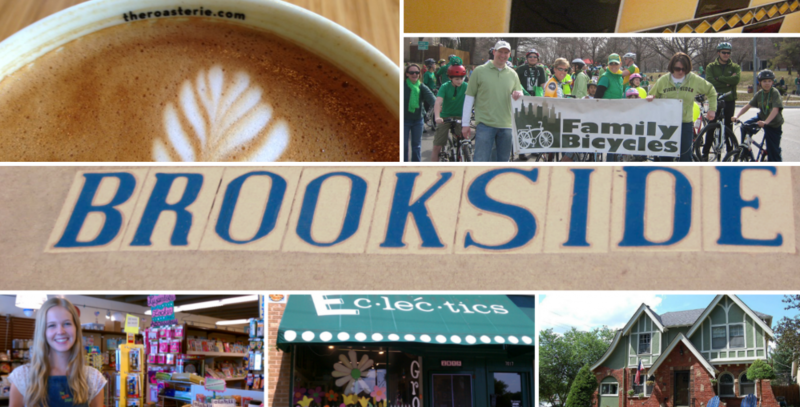 During my visit it was mostly young families and baby boomers, but the atmosphere is the same: friendly service, delicious food, a neighborhood joint where you could show up in your pajamas, welcomed with a hot cup of coffee. 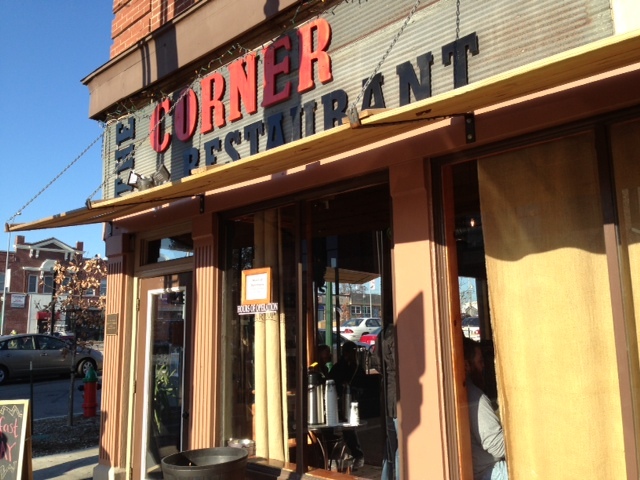 The Corner Restaurant is open Monday through Sunday, 6am-4pm, 4059 Broadway–the corner of Broadway and Westport Rd.